Apologies that this was not sent out earlier, the forest elves have been a bit lacksadaisical ! They are now on the naughty step and normal service is resuming. 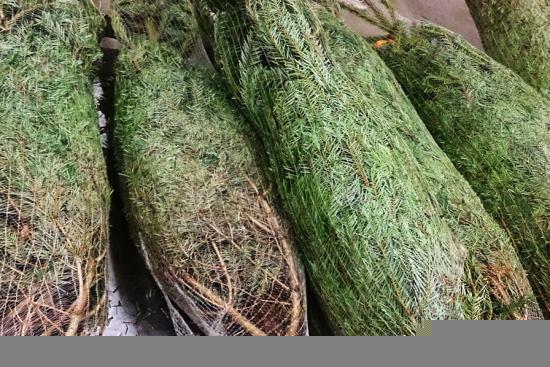 We are selling trees again this year on Saturday 15th December, the price is still £3 per foot, and the types are the same: sitka - short prickly needles, and lodgepole - longer soft needles. We will have a selection available to suit most houses, but if you require anything very large, or any quantity over a couple, please email the office here at info@dunnetforest.org and we will try to fulfil your request. Why not combine your tree collection with stocking up on firewood or a visit to Santa ? Tree sales and log sales 10 - 1 on Saturday 15th. Whether we see you on the 15th or not - have a great Christmas and a very good New Year.